THE CALL is possibly the most underrated band in the history of music. Adjectives that one often hears when describing THE CALL include "powerful", "moving", "indispensable", "emotional", "passionate", "spiritual", the list goes on. One thing is certain, they deserved a better fate than the one dealt to them. This band is a great combination of musicians that crafted excellent tunes. This page includes many of the pictures and interviews from the original CALL fanzine "Notified" as I was a charter member and, somehow, managed to hold onto every issue that was ever made. These issues feature some great insight into the band and that insight is revealed in this website. 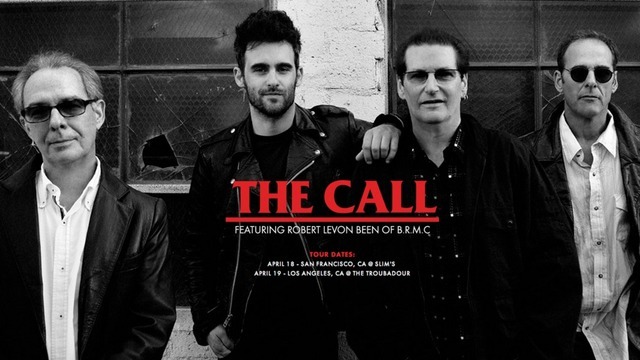 This site is dedicated to fans of real music and will continue as a lasting tribute to the band THE CALL. THANKS FOR VISITING AND PLEASE ENJOY! For current website additions, click "News and Updates". The release features a CD (14 songs), a special CD/DVD combo pack, and a Digital Deluxe version with 19 songs. Experience the once in a lifetime show for yourself now! 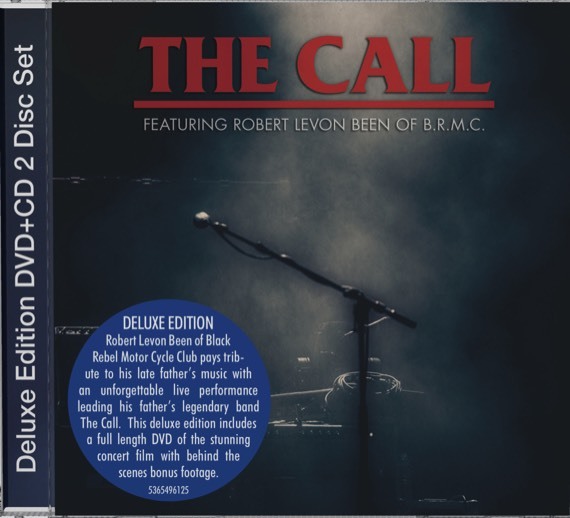 Download the CALL by clicking here. "Spiritual adventuring by a California band that dances well clear of high seriousness into a unique groove" says TIME magazine of "Into The Woods", rating Into The Woods as one of the top ten rock albums of 1987. 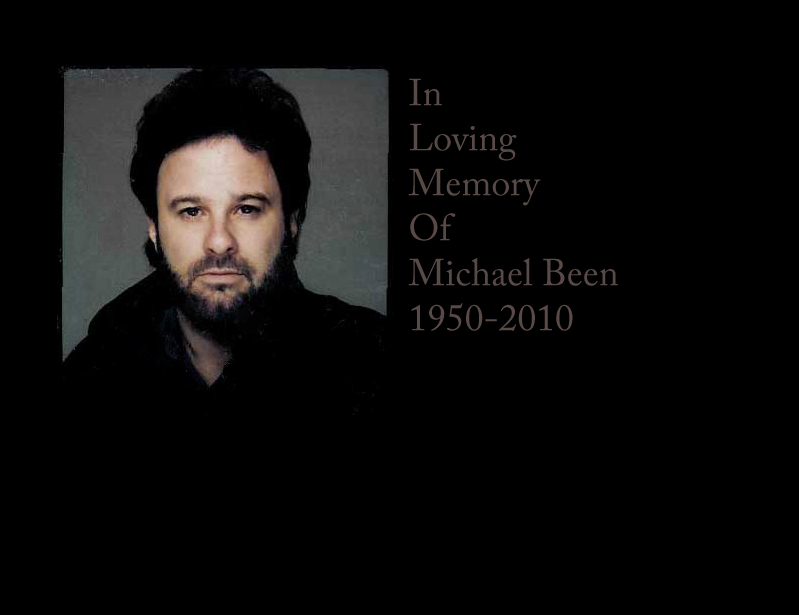 Please see the Michael Been Memorial pages in this site. Michael Been passed away of an apparent heart attack on August 19, 2010. He was at the Pukkelpop Music Festival in Hasselt, Belgium. 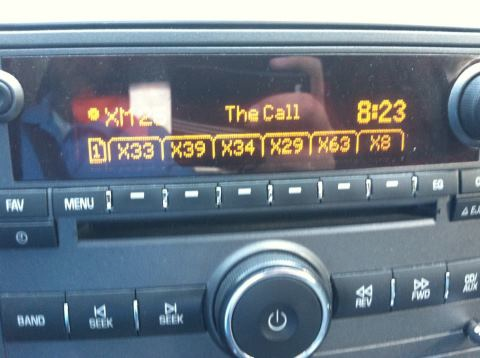 The Call's music will always live on. To offer a gift in memory of Michael Been, please make a donation to the Not For Sale Campaign, a non-profit working to end modern-day slavery and a cause near to Michael's heart. There are more slaves in the world today than at any other point in human history. Not For Sale deploys innovative solutions to combat the modern-day slave trade, in the United States and across the globe.